Whether you are selling or have just purchased a new condo, it is likely that you will consider painting. 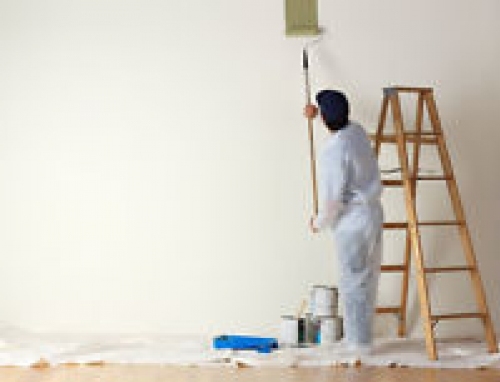 Here are a 6 tips to consider before you hire a professional painter. Timing: Plan ahead! You may save up to 50% on labour costs if the unit is vacant. If you plan to show your condo to a prospective buyer, you may wish to stage & declutter. This is a perfect opportunity to consolidate furniture to the centres of rooms in order to provide manoeuvrability and clearance for drop sheets. Logistics: Strata rules may apply to the operation of your painting project. Make sure you are aware of these rules and communicate them to any trades you hire. Arrangements should also be made to provide parking, key access, waste disposal, and concierge services. Credibility:Make sure the painter can provide a reference sheet with proper credentials. It is mandatory that they provide a Municipal license, Liability Insurance, Work Safe Coverage, GST Number. In addition, request the contact information of a minimum of 3 past clients. Familiarity: Asking your family or friends if they have had good experiences hiring a professional painter is an option. Asking for a referral from your realtor should be your 'Plan A'. Budget: Get 2 or 3 quotes and ensure you are comparing apples to apples. Create a plan that details the surfaces you want painted walls, ceilings, trim/doors, etc. , quality/brand of paint, and establish a due date.Select the company you trust, and ask how they can work with your schedule and budget. Colours: Go down to your local painting and decorating showroom.They will have an assortment of inspirational materials to suit everyone. You may come across ideas for feature walls, wall covering, and speciality finishes. At the least, the painter you hire will provide you with a colour fan deck and guide you as to what colours are currently trending. 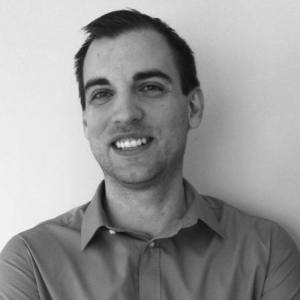 Michael founded MODE Painting with the goal of exceeding expectations. With 15 plus years in the industry, he is an expert at catering to the specific needs of any individual. Much of his career was spent in the rebuilding of health care facilities, adhering to the highest levels in health & safety standards. When his focus shifted toward home improvement, he brought those same practices with him. Whether you are budget conscious, a fashionista, or have specific sensitivities – MODE Painting is always prepared to go beyond the industry standard to satisfy your needs.